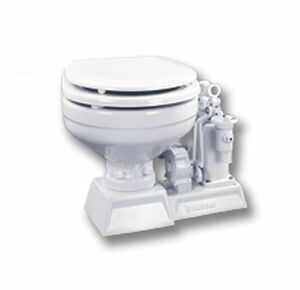 Marine toilet / manual - PHII / PHEII - Raritan Engineering Co. Inc.
Equipment > Comfort on board > Marine toilet > Raritan Engineering Co. Inc.
PHII / PHEII Raritan Engineering Co. Inc. 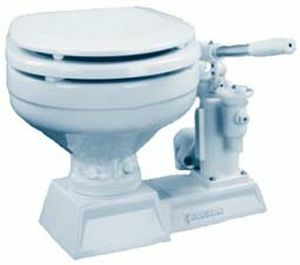 The most recognized and reliable manual toilets in the world. This manual design PHII is also available as our PHEII electric model. *If you are choosing a Manual model, please select Manual for your voltage below.